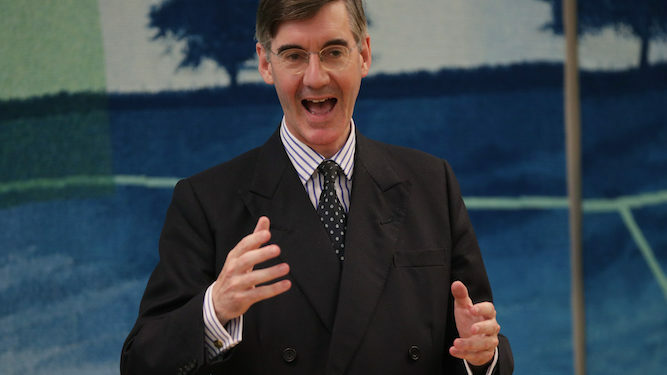 HEALTH campaigners have stressed that a ‘freakshake’ is not Jacob Rees-Mogg juddering uncontrollably as hundreds of volts surge through his body. A spokesman for Action on Sweetness said: “After we put out the press release we realised that a lot of people had absolutely no idea what a ‘freakshake’ is and may be forced to come up with their own definition. The spokesman added: “Rees-Mogg is incredibly bad for you. Unfortunately the only people who can really put a stop to him are his constituents in North Somerset. 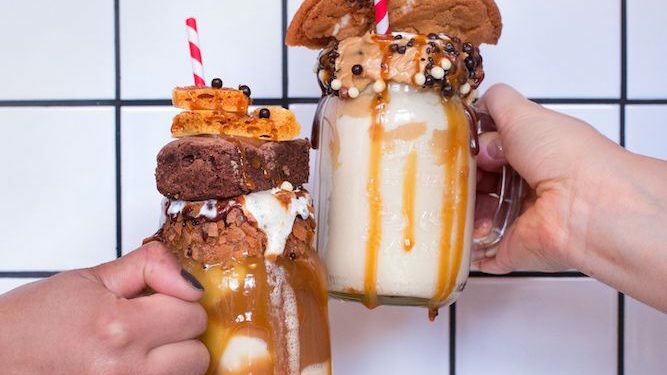 ‘FREAKSHAKES’ should be banned because of their sugar content and because they are ridiculous and undrinkable, experts have confirmed. The Institute for Studies stressed the shakes contain ‘grotesque levels of sugar’ and also that they are idiotic and make a horrible mess. Professor Henry Brubaker said: “It’s a drink with a cake in the top. You can’t eat the cake bit with a spoon because that just plunges it into the liquid below, spilling the milkshake bit everywhere, and you can’t drink it because the bloody cake’s in the way. “The cake gets all gloopy and nasty, the shake’s full of solid bits, it looks nothing like the pictures on the menu and before a quarter’s gone the whole thing is deeply unpleasant but it’s cost a fiver so you have to soldier on.